Elkhart Grain Company's goal is to deliver superior services to our production customers and a superior product to our end user customers. We provide area grain producers with highly efficient and flexible grain handling and storage facilities as well as reliable and competitive markets for their production. We strive to add value for our customers through transportation efficiency and aggressively seeking new market opportunities in traditional markets as well as specialty grain markets. For our end user customers, we can provide both rail and truck delivery ranging in size from a single truck to a 75-car unit-train. We currently deal primarily with Commodity Corn, Soybeans, and Wheat. We have fifteen years of experience with contract production, special handling and identity preservation. Our success is totally dependent upon the success of our area producers and our ability to exceed the expectations of our customers. Elkhart Grain was founded in 1990 with the purchase of the Elkhart facility from Welch Agribusiness. 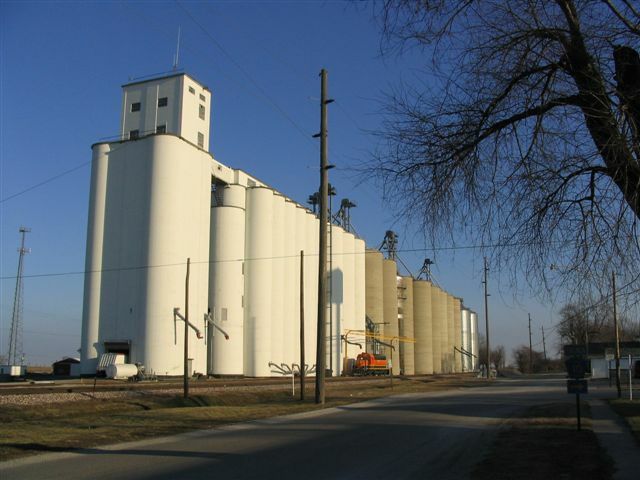 In 1996, we enlarged our trade area to the north with the purchase of the Broadwell elevator from Broadwell Grain Company. Both facilities are located just off I-55 in southwestern Logan County. In 2004 the opportunity to purchase the grain facilities of Lake Fork Grain Co. in Mt. Pulaski and Lake Fork allowed Elkhart Grain to more than double its storage capacity and to broaden our customer base to the east. Every year we continue to invest in the improvement and expansion of our facilities. At Elkhart we have expanded our rail loading capacity to facilitate loading Union Pacific Railroad 75 car "Shuttle Trains." Our shipping and receiving equipment, as well as our storage facilities, have been built to accommodate high capacity handling of commodity grain as well as careful handling of value-added identity preserved crops. At our Lake Fork and Mt. 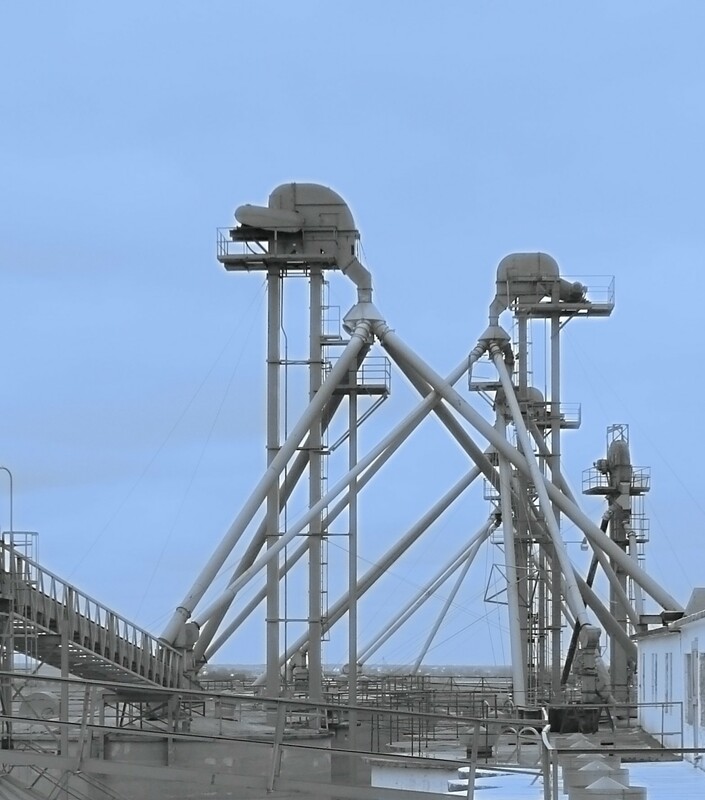 Pulaski facilities we are in the process of evaluating the grain handling systems as we prepare to launch an aggressive multi-year upgrading of the grain handling equipment. Longer term projects for Lake Fork include examining the feasibility of loading grain on the Canadian National Railroad. Total storage capacity at all our facilities is 8,267,000 bu.